I am a candidate in Pennsylvania to be a delegate to the Convention for Bernie Sanders. Being retired I am able to devote nearly full time to winning as many of the states nearly 200delegates. As a old organizer I have years of experience with campaigns of all kinds, Union, community and electoral. I know what to do to win my district for Sanders. What I don't have is the finds to get the job done. I have been doing this entirely out of pocket since the day I first learned that Bernie was running. The pockets of a retiree living only on Social Security are not that deep and as the campaign picks up speed coming to the convention the cost is becoming more than I can manage. Gas alone to get from event to event and to canvass voters can take up almost half of my monthly funds. There is also printing, signs and housing for the convention. While the Sanders campaign now has some paid staff on the ground now in PA there is no money for the grassroots volunteers and delegate candidates like myself. I and another delegate have for now a hold on 20 beds at a Philadelphia youth hostel there are 16 more available if the money is there to secure them. Hotel rooms for the convention are going for as much as a thousand dollars a night. Many Sanders delegates from around the country will never be able to afford that. We are on our way but still have much further to go!! 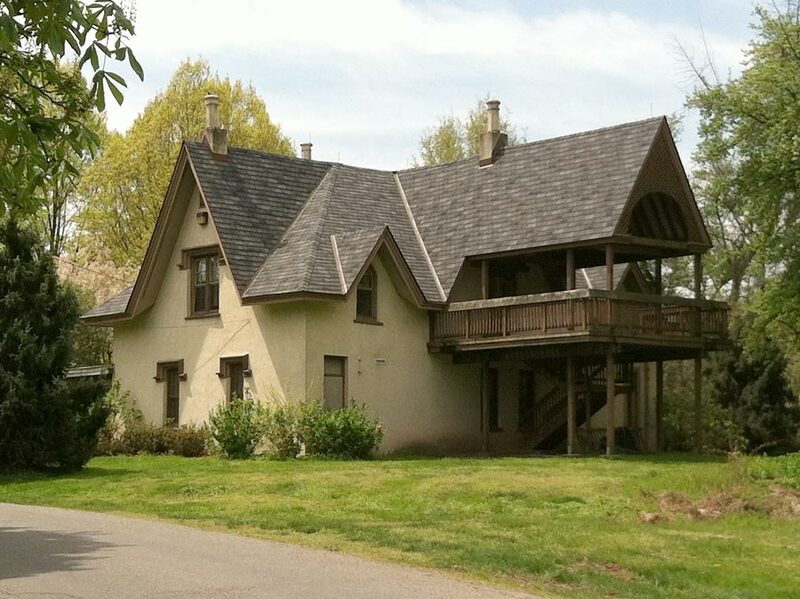 This is a picture of the carriage house at the Chamounix Mansion Youth Hostel in Philadelphia which we are seeking to secure as our "Bernie Bunker"
The space will house up to 30 delegates in dormitory sleeping facility with excellent kitchen facilities available in the nearby main house. Also there will be meeting and caucus space for more. This will be an essential asset for our delegates many of whom would never be able to afford accommodations other wise. 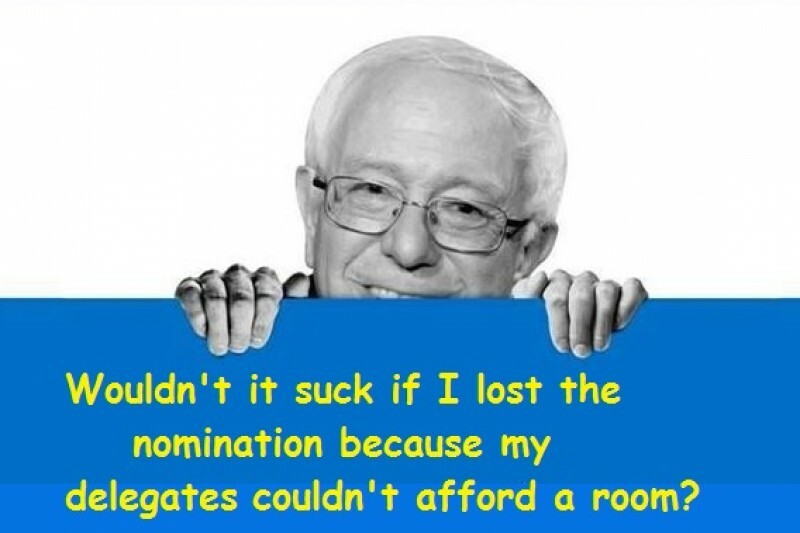 Bernie must not loose a single delegate because one of his supporters did not have a place to stay.